Being a riverine country the whole of India is drained by a numerous rivers and many of these has river islands in them, either inhabited or uninhabited, but among all these the River Island of Majuli in the great river of Brahmaputra is considered to be the largest one of its kind in the whole Indian sub continent. 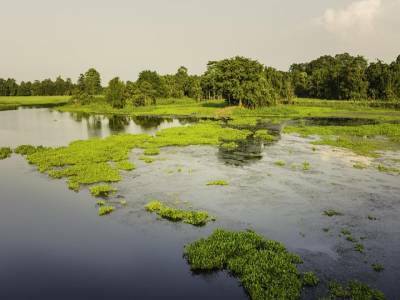 The River Island of Majuli is in the state of Assam and is the first one in the political history of the world to have been promoted to the status of a district of a state. 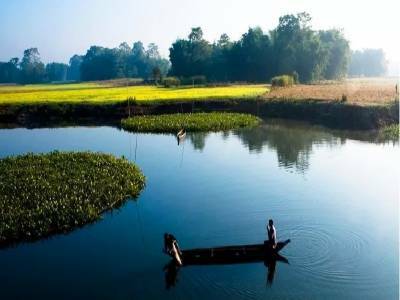 The River Island of Majuli is one of the greatest tourism magnets of the state of Assam and it is not just because of its geographical significance but for its scenic beauty, culture and everything. The River Island of Majuli is placed between the river Kherkutia Xuti in the north and the river Brahmaputra in the south. 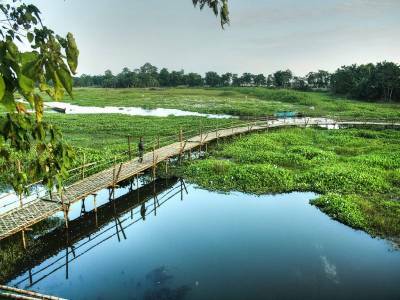 The River Island of Majuli is formed by the alteration of the course of Brahmaputra in the geographical pas, though it is a large island still it has shrunk quite a bit in the latest past due to the increasing volume of the Brahmaputra River. 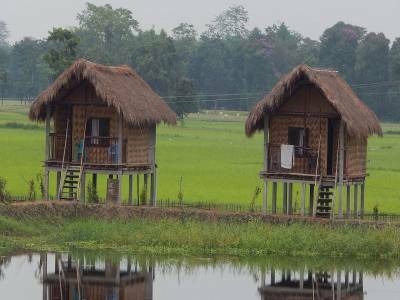 The River Island of Majuli used to be a tribal region, so it is filled with the tribal culture of these parts of the Assam State. The neo vaishnavite culture has developed here quite a bit because of the preaching of the revered saints Srimanta Sankardeva & his protégé Madhadeva. 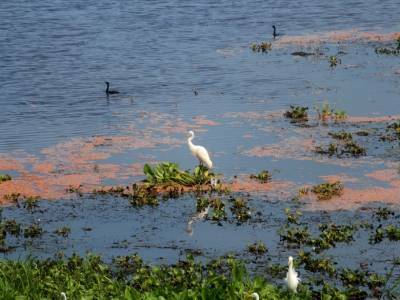 Other than witnessing the glory of neo vaishnavite culture the tourist also indulges in the bird watching activity as wetlands of the River Island of Majuli are birds' paradise. The River Island of Majuli is very easy to reach via ferry service from the Jorhat Town harbour. The island is about 400 KM away from the capital Guwahati City. Get quick answers from travelers who visit to River Island of Majuli.